No big surprise that the mad, forest-fire of a trend that is raging around the world this month is leaving its mark in the hospitality world too. Some eateries are hiring a specific staff member to drop 'lures' around their local area, buying up to £100 a day's worth of the yellow software for their 'pokestops'. Bonkers?? Maybe not: there are over 21 million users a day on the app and Costa are reporting a 30% rise in footfall in its Pokemon spotting stores. Maxwells are even hiring extra staff to cope with the surge! 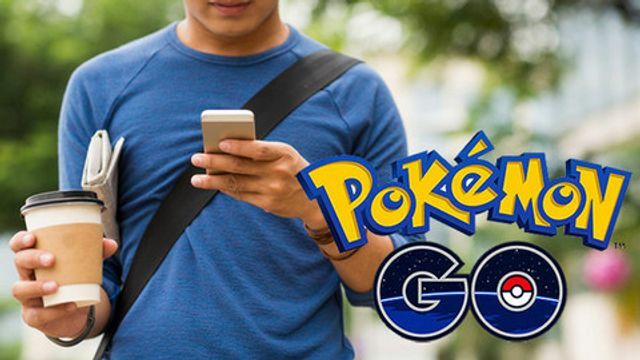 Four ways Pokemon Go can boost restaurant sales Pokemon Go has taken the UK by storm, and savvy bars and restaurants are already using the game to boost sales. With over 21m daily users in the US alone, the app has surpassed Candy Crush as the biggest mobile game ever.